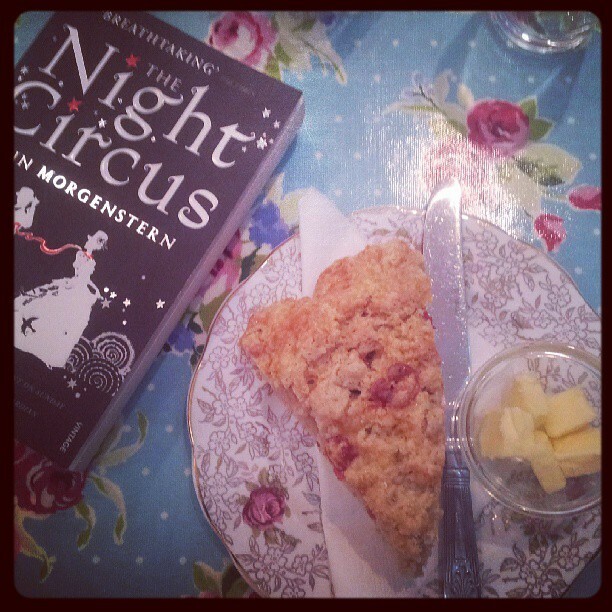 Obligatory shot of my cake and book - this month it was a cherry and vanilla scone. But June's bookclub book thoughts are here - We read the beautiful, magical wonder that is The Night Circus by Erin Morgenstern. I know it came out last year so many of you may have read it so this may be old news to be telling you all that you HAVE to go out and buy this book because it's pretty much the most enchanting thing I've read in a long while, but I'm going to do it anyway! I won't lie, it took me some time to get started on this book, mainly because I have been utterly foolish and filled every waking moment recently with doing stuff, but once I started, it was the sort of book that made me sack off an entire days worth of promises and chores to sit in the sun and read. But it's also the sort of book that as it neared the end I found my self putting down and wandering off from and reading only a few paragraphs of, so as not to finish it too quickly (please tell me it's not just me that does this!). The book follows the lives of Celia and Marcus and their somewhat unwitting circus bedfellows. Celia and Marcus, unbeknown to them at the time get forced to compete in a magical challenge by their guardians. We, like them, know little of the challenge and discovering it as it unfolded was one of the compelling stories. As the story progresses, we are introduced to not only the magical circus but to great midnight feasts, illusions, and encounter a couple of twists along the way. 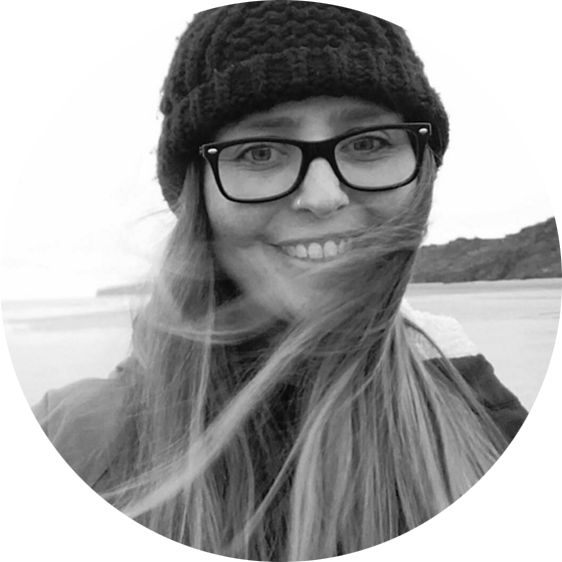 But strangely it wasn't the characters that I fell in love with, who whilst interesting, probably aren't the main focus of the book, it was the circus I was picking the book up to find out more about - I wanted to know about every tent and every bit of magic it contained. My only issue with the book would be that it left me a little that the circus didn't exist in real life, which is where http://www.nightcircus.co.uk steps in! It's hard to discuss a book without going into detail, in case someone hasn't read it yet, so I am not sure I can do it justice, but please if you haven't read this book, go out and do so. And if you have read it, did you love it, and how many times have you gone back to re-read it? Next month we're reading The Thirteenth Tale, which one of the ladies says is her favourite out of all the books we've read!